Released as part of Diageo's famous Flora and Fauna series. 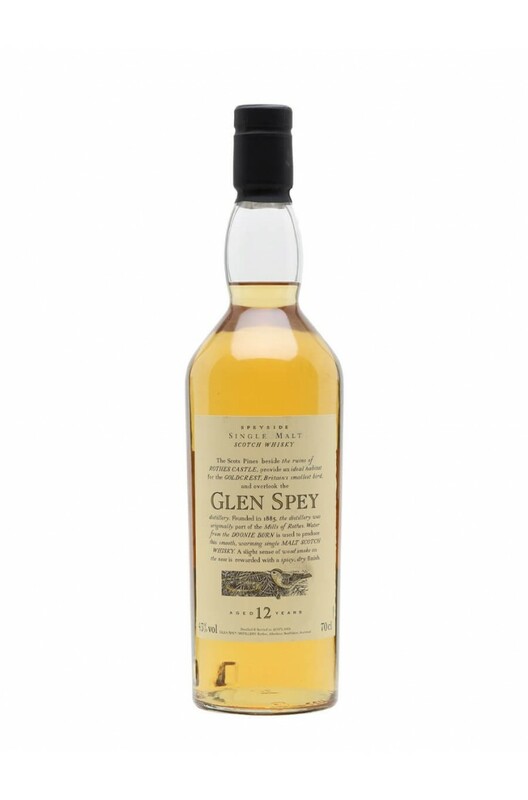 Glen Spey's label features the Goldcrest which often nests nearby to the distillery. The Flora and Fauna series is very slowly being phased out and many of the bottlings in the series could become collectable in the future.